My ‘own’ house. Everybody I think does want to have their own home. But I would love to have this kind of house. Very cute huh?! 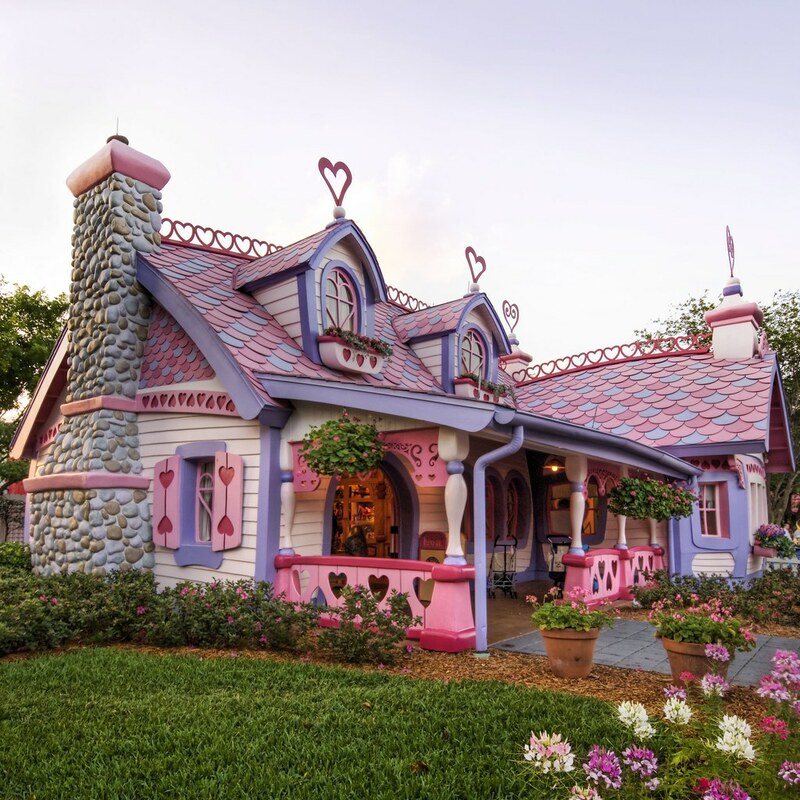 I wonder if how much should I save to be able to have this kind of house. Very close to what I was dreaming when I was a kid which is “Fairyland”. Travel around the world. Well another dream that I am starting to achieve now. Been to few countries now and I am aiming to visit and see more. But of course my dream travel would be around European countries. I would love to see Venice, Prague, Rome, France, Italy, Romania and the likes. I love to watch Samantha Brown at Travel and Living channel. I love to watch Ian Wright, his wacky side just simply amazed me with his show Globe Trekker. Another Travel host that I love is Anthony Bourdain where he visits overseas countries, cities worldwide, and places within the US, where hosts treat him to local culture and cuisine. Own business. Been saving for this one now. I know some of you will say, try to buy a house first. But for me I would rather have my own business first. Because if the business is already stable, then I could start planning my own house right? I would like to have even just a food cart in a mall. I will start first with small business. Or I would want to start buying some PX goods like those from Hong Kong, China, US, Malaysia, Thailand and sell it here which I think is a good business too. My sister has her own resto and computer shop already, given to her by her husband. But I would want to have those kind of business in the future so I would need to work double time. 🙂 I know, I can start a small business by next year. Yesterday, I was asked by my boss if I know what happened to a friend of mine who transferred to another client who is also our client. I am not updated with what happened so I told him no. I told him what I know which this friend of mine told us, that he is going to Australia for business trip and I told my boss that was like three week ago. And he told me, “He isn’t connected with that company anymore”. I was so surprised with what I have heard. Because before my friend left our company, he told me that he is seeing himself to be with this new company in the next 7 years or so.. But how come he was with them only for less than a month and now he is leaving them.. Did he really leave them or something went wrong. I remember when we was with our company, he has a lot of complain and honestly I also have complains but not that major that I would want to leave our company. He would always complain about workload and the likes but I think he also have point why. But what I can’t understand that we are not always loaded and work comes to their department very rare. So now he got this job, his salary was doubled and he got a lot more perks there. He got his own office and he got people to man just like what he always complains. He used to be an Assistant Manager here but he whines about not having people to lead. I think it is not necessary for their department since their projects is not as frequent as we do in our team. And so he already got this job offer, we asked him more than twice if he is sure about it. Oh by the way, he just got out from military service and our company is his first corporate job. Given with what he used to get while he was with the military service, our compensation is thrice of his income there. And now he got this job offer from our client, everything is doubled up and he is very eager to move. I see myself in him. When I first got my job with this large and very well known multinational consumer and pharmaceutical company. I was very curious what is it out there for me. I was not contented with what I am getting and the days I spent answering those phone calls dreaded me. So like my friend, I look for another company. My friend is a family man, when he decided to signed that contract, he made already advance plans. Like moving his kids to some prestigious school. I can’t blame him, his salary is enough to send two children in that kind of school. Moving his entire family from province to Manila. But now it will just remain as plan and nothing will be materialized unless he finds new job with the same salary range. I guess contentment with what we have and being appreciative is the key. We need to learn to love our job, in fact everything we have. We need to learn to be appreciate even the simplest thing we have. Because we will never know until when we will be blessed with those things. Some people whine and complain how hard their job is, but they didn’t realize they are still more lucky because they got the job. There will be a lot of people who would love to trade their place with what we have now. 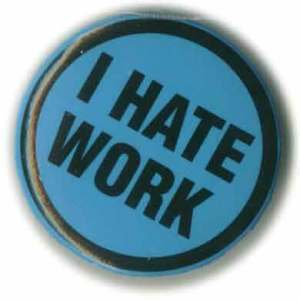 They are trying so hard to find job to be able to have a monthly income and now we our job and yet we keep on whining. Why? Because we do not how to appreciate things that we have. Very ironic, I would also want to quit my job but I think it is God’s sign that I need to hold on. And last night, I evaluate things that I have specially my job. I realized, I love my job and with my 8 jobs (this is my 8), I only have 2 jobs that I would say I love the most, my very first job and this my current job. It is just too bad my friend have to lose his job first before I appreciate my job now. Tawi-Tawi is an island province of the Philippines located in the Autonomous Region in Muslim Mindanao (ARMM). The capital of Tawi-Tawi is Bongao. The province is the southernmost of the country sharing sea borders with the Malaysian State of Sabah and the Indonesian Kalimantan province. To the northeast lies the province of Sulu and to the west is Sabah in Malaysia. Tawi-Tawi also covers some islands in the Sulu Sea to the northwest, the Cagayan de Tawi-Tawi Island and the Turtle Islands, just 20 kilometers away from Sabah. Tawi-Tawi Airport – Sanga-Sanga Airport also known as Tawi-Tawi Airport, is an airport serving the general area of Bongao, the capital of the province of Tawi-Tawi in the Philippines. The airport is classified as a secondary airport, or a minor commercial airport by the Air Transportation Office, a body of the Department of Transportation and Communications that is responsible for the operations of not only this airport but also of all other airports in the Philippines except the major international airports. It is not an international airport, contrary to its classification by the Tawi-Tawi provincial government. Tawi-Tawi Provincial Capitol – It is built at an elevated ground at the foot of Bongao Peak facing the commercial center of the capital town of Bongao. A 270 degrees bird’s eye view of the town that extends up to the neighboring islands is just plainly awesome. The building is of Muslim architecture with its prominent mosque dome majestically crowned atop the building like a headress. Bongao, Tawi-Tawi -Before the armed rebellion of the MNLF in the early 1970s, Bongao is merely a backwater village ruled by the prominent noble Halun family, who used to own about 3/4 of the island. The capital of the province is Bato-Bato in the mainland situated in a cove with deep waters suited for anchors of the Philippine Navy. At the height of the armmed rebellion and fearing that the provincial capitol might be overrun, the government transferred it to Bongao. The white-washed, Taj Mahal-inspired provincial capitol building is located on a hill overlooking the bay and the whole town to the North of the Island against the backdrop of Mount Kabugan and the famous Bud Bongao (Bongao Peak). 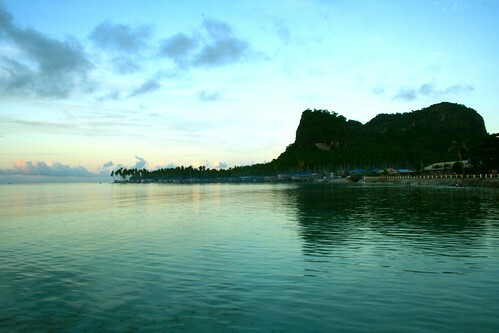 Bongao Peak –Bongao Peak is the welcoming view to those coming to Tawi-tawi as it slowly towers above upon approaching the island. The peak juts out at the center of the island giving a towering presence as if watching over you as you go around the circumferential road of the island touring the whole place. Towering with a prominent vertical cliff on its north side, the peak is a protected monkey sanctuary in the capital town of Bongao. A natural watchtower provides a view of the expanse of sea and the string of islands of Tawi-tawi. Climbing this peak takes about 2 hours on an easy relaxing pace. After which we went to Mapun Island. 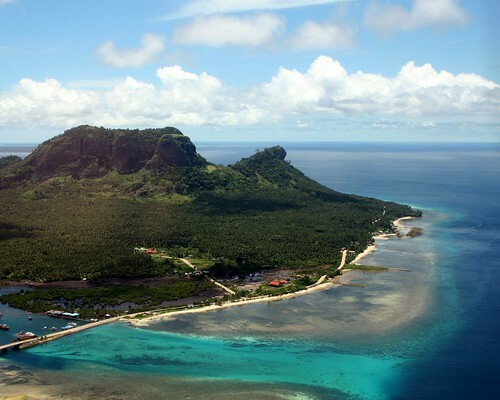 Mapun is a remote municipality in the province of Tawi-Tawi, Philippines.Mapun (formerly Cagayan de Tawi-Tawi and Cagayan de Sulu) is a small island in Tawi-Tawi. The people inhabiting the island are known as Jama Mapun or “people of Mapun”. Their dialect is Pullun Mapun, which means “Mapun dialect”. The Jama Mapun are friendly, peace-loving people. Majority of them are Muslims although there are some who are Catholics and Seventh Day Adventists. However, there is no tension between them because of the difference in their religion. In fact, they have been living in harmony for many years already. I heard that Cali never rains and New York heart awaits. First let’s see the west end. I’ll show you to my bedroom. And I know you’re not into all that. I heard your lyrics I feel your spirit. Trust me when I said I have never met anyone like you. I have been through this before. Having to decide whether I should let go or stay as I am. I have never cared how people will look, how people will think. Because to me YOU are the most important thing that matters now. People can lie, people can try, people can hurt, they can try to imitate me as much as they want, say whatever they want, do whatever they want. I DON’T CARE, because I know that we are different. We are strong. And each time stronger than ever! And my decision? I’m telling the world now… I’M HAPPY LIKE THIS! And I’M HAPPY WITH YOU!!! NO ONE CAN EVER CHANGE THAT EXCEPT US!!! US! To hell with the world I DON’T CARE!!! I AM STAYING WITH YOU TILL THE DAY YOU SAY NO TO ME! !